Our Ross Microfibre Shorts are great for school and sports alike. With their soft and comfy feel, the kids will be wanting to wear them all the time. 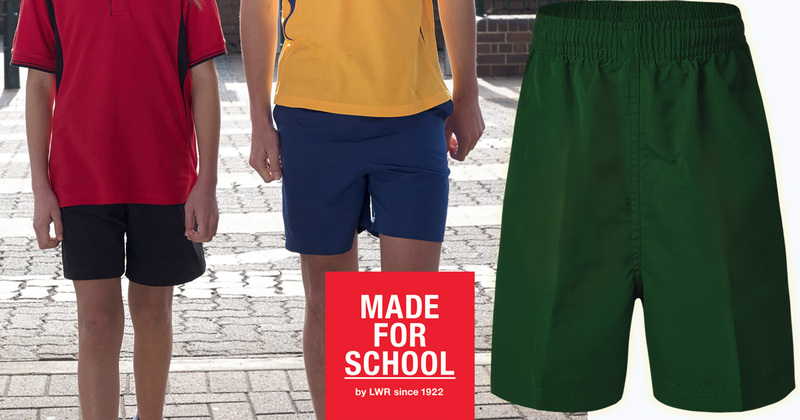 Shop Kids Sports Shorts and School Uniforms Online at Made For School.